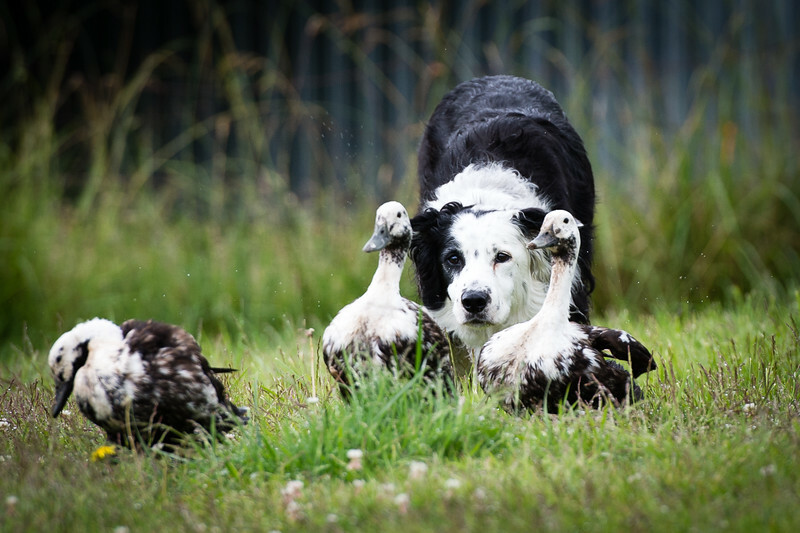 "This image shows an older Border collie, Lou, working some Indian Runner ducks. 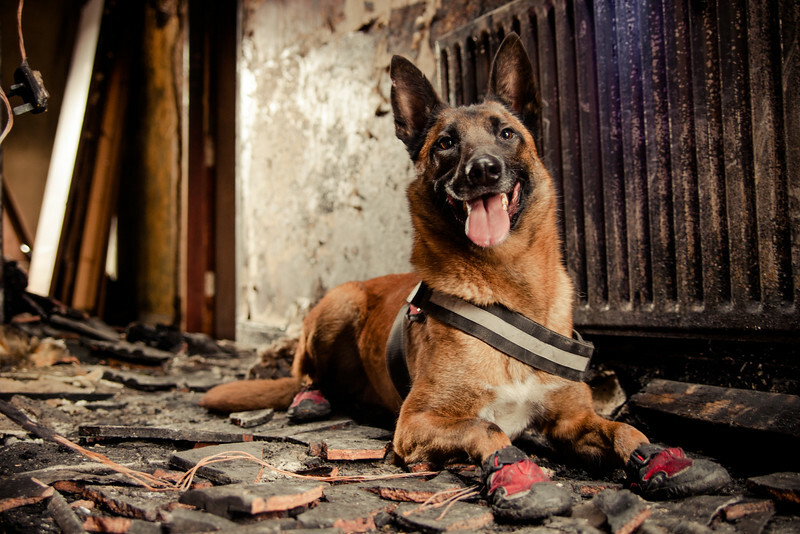 Lou spent his younger years as a competitive sheep dog, and he still loves to work. His motto is 'will work anything'. 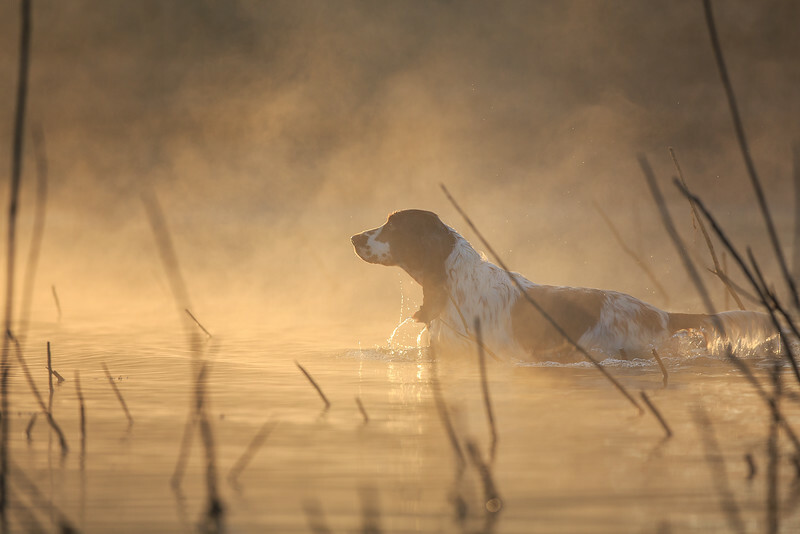 While he prefers working sheep, he will work ducks, chickens, geese, or even fish in shallow water. He truly embodies the spirit of the working Border collie."